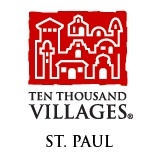 Support communities locally and globally through our Benefit Event with Ten Thousand Villages in St Paul! Shop for beautiful handmade items by fairly paid artisans around the world and a portion of all proceeds from your purchase will be donated to Cool Planet. Give a gift that gives twice! Why this partnership? 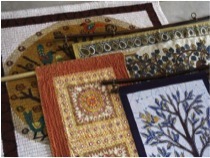 Ten Thousand Villages supports artisans around the world by providing fair wages and marketing of their beautiful hand-crafted items – often preserving cultural traditions at the same time. Many of these artisan communities are already feeling the impacts of climate change, which further challenges their ability to maintain their families and communities. Cool Planet works with local communities to have fun and take action to address climate change and create a healthier planet for all. Can’t be there in person? 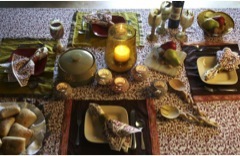 Phone orders (651-225-1043) 5-8pm on November 26 still benefit Cool Planet.